We’re nearing the halfway point in season eight of Fortnite: Battle Royale, and Epic Games is shifting things up to make you feel like a real pirate. 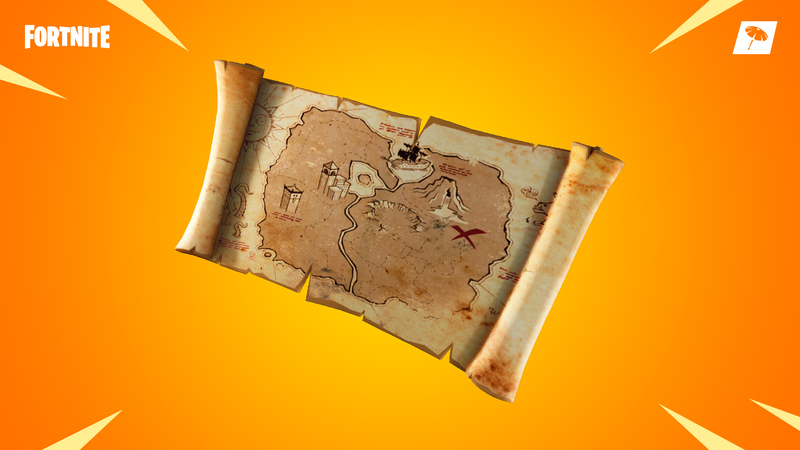 Buried Treasure is a recently-added Legendary item in Fortnite—and Epic has created an entire challenge based on it. In this week’s challenges, Epic wants you to scour a map for the item twice. Once you find it, you’ll then need to activate it and follow the route that shows up on the map to a big X location. A red-dotted line will appear that steers you toward the location in question. Once you reach the end goal, you’ll need to hit the ground with your pickaxe to dig up a treasure chest. You’ll then get an awesome chest that’s filled to the brim with epic loot. Do this two times and you’ll finish the quest so you can move on to the next one.